National and University Library in Zagreb (NUL) is the national library and central library of the University of Zagreb. The Library was established in 1607. Its primary mission is the development and preservation of Croatian national written heritage. 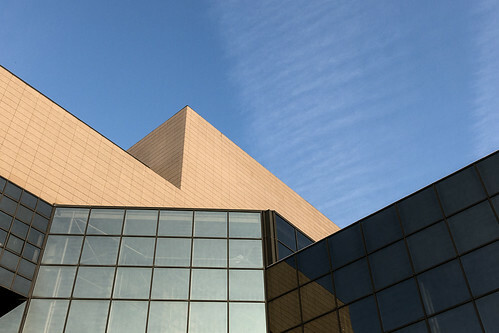 Since 1995 the NUL is located in a purpose-built cubical building in central Zagreb.